When we think of an occasion, one of the first thoughts that comes to mind is a bouquet of flowers. And thanks to this culture, a few names have stood out in this segment, but one truly tops the list. Started by Vikaas Gutgutia more than two decades ago, Ferns & Petals has blossomed into a multi-city-outlets brand that believes in quality and tries to stand by it. Mumbai has its own fair share of Ferns & Petals outlets, that have catered to many a need and occasion. What started as a small store in Delhi in the early ’90s has now flowered into a brand that caters to people across the country. 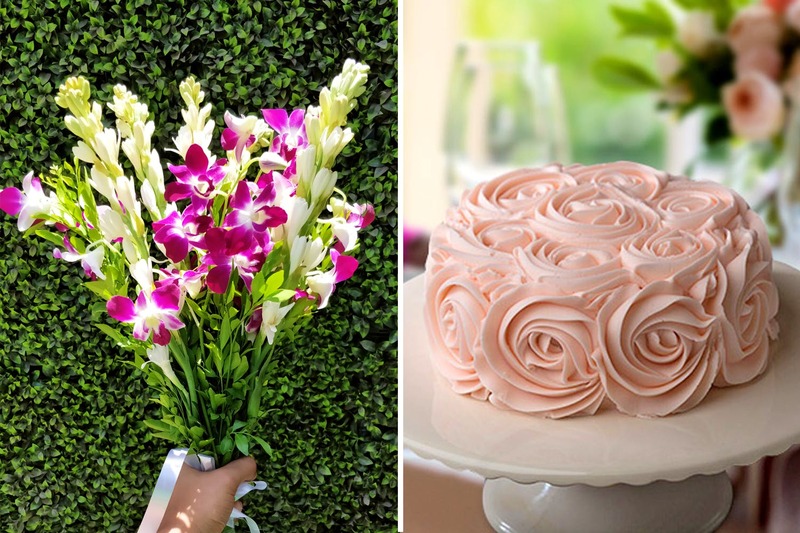 While you can purchase fresh flowers from either their brick-and-mortar outlets, you can also order them online, to cater to any need of the hour or day. Apart from this, you can also purchase cakes, chocolates, stuff toys, cards and other really interesting gifting items (remote control toys or unusual gifts, anyone?) What’s interesting is that they also stock some pretty unique flowers like tulips, lillies and more. If you want to send flowers abroad, Ferns and Petals let you do that, to places like the US, Canada, Australia, Singapore, UK, UAE and other countries. Their cakes also vary in flavours, with you getting options like red velvet, cake in a jar, cupcakes, designer cakes and even photo cakes. For most of us, flowers heal the soul. And just for that, we recommend you get your hands on some fresh ones that let you believe that life really can be pretty on some days. As for the rest, that’s up to you!